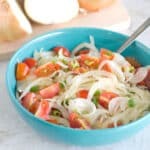 This gold medal Brazilian Onion Salad is fantastic to serve alongside chicken or beef, to spoon onto rice or to serve as a condiment on just about anything. This post is brought to you by the Vidalia Onion Committee. 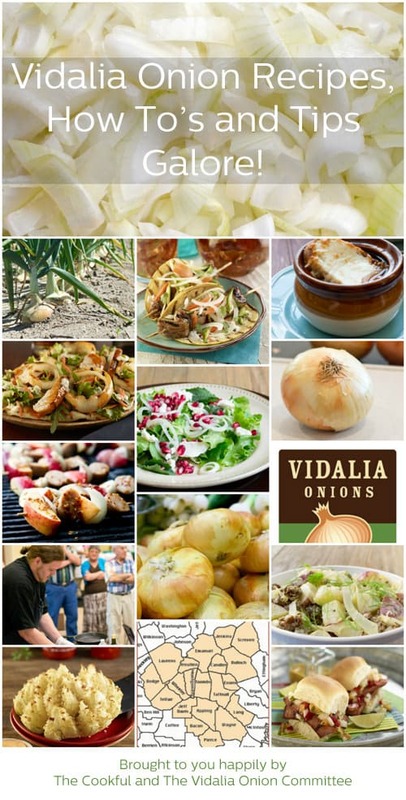 Vidalia Onions are available from late April through early September in grocery stores across the country. The season is short and sweet just like the delicious onions themselves, so make sure you look for them in your local retailer and learn more at www.vidaliaonion.org. 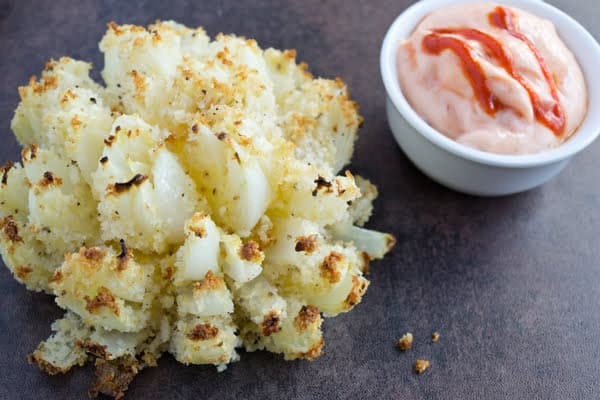 It’s Vidalia onion season up in Georgia and so my sister site, The Cookful, is doing a whole series on Vidalia onions. 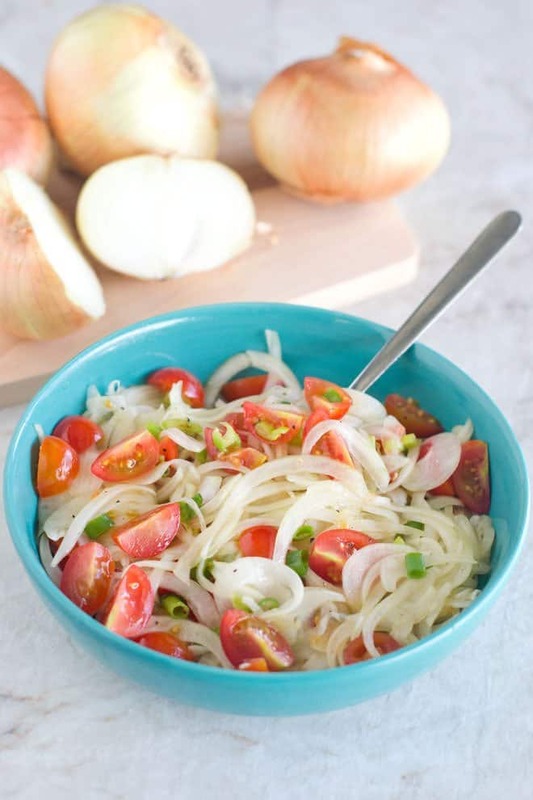 It’s full of recipes, tips and how to’s for making the most out of this sweet delicious onion in the short time that it’s available to us every summer. 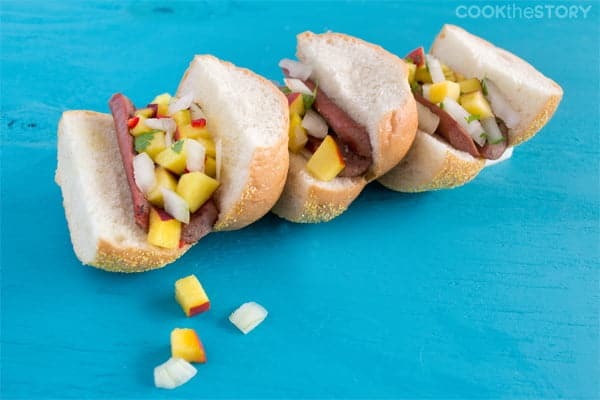 Since it’s also Olympics season and everyone’s eyes are on Brazil, I thought it would be fun to do a Brazilian recipe. 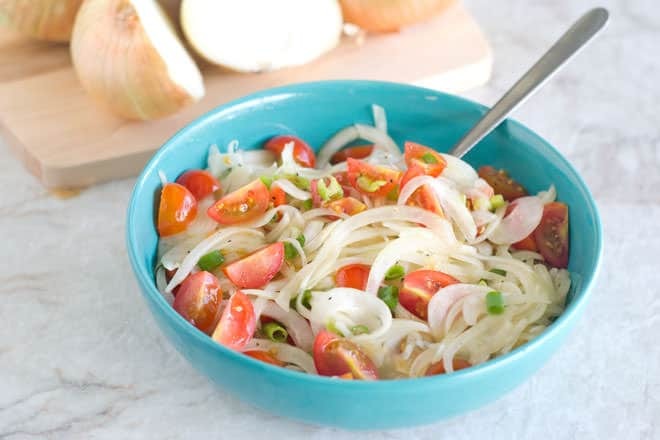 I asked my Brazilian friend Deby (you might remember her from my Brazilian Palmitos Salad recipe) about recipes that use onion and she told me about their onion salad. It’s really just thinly sliced onions, red wine vinegar, olive oil, salt and pepper. You can toss in some tomato too, if you like. 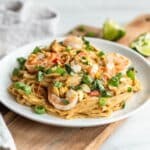 With those super simple ingredients, it’s really amazing how good this is. 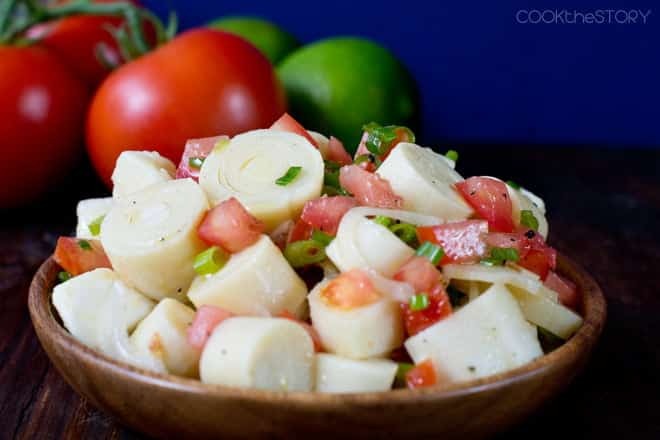 Normally when Brazilians make their onion salad they toss the sliced onion with sugar and put it in the fridge for a couple of hours to sweeten up. 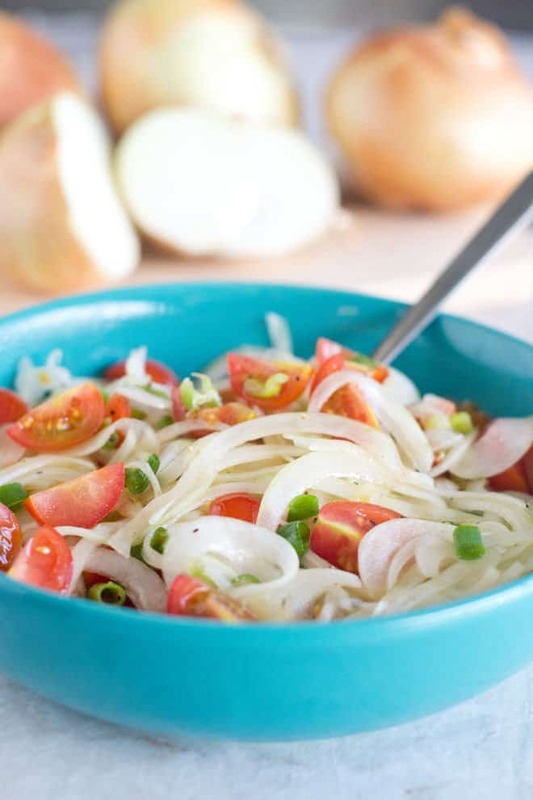 But since I used Vidalia onions, which are naturally so sweet, that step could be skipped entirely. 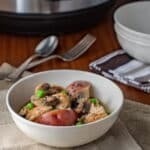 What you get is a sweet-hot-sour mixture that is delicious served alongside chicken or beef or spooned onto rice. It’s such a fantastic condiment to use on just about anything. OK, the recipe is down below. Gold medal, all the way! 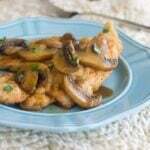 And don’t forget to check out all the other Vidalia recipes over on The Cookful. Combine all ingredients in a medium bowl. Serve immediately or for better flavor, let marinade in the fridge for 1 hour. 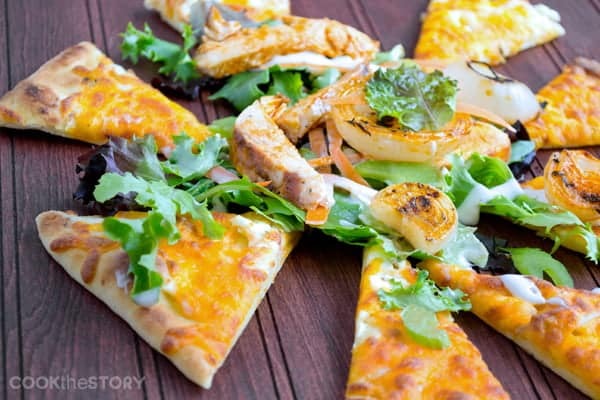 This does sound like a great pairing for so many foods, I’ve never seen an onion salad, but this is definitely interesting to me!